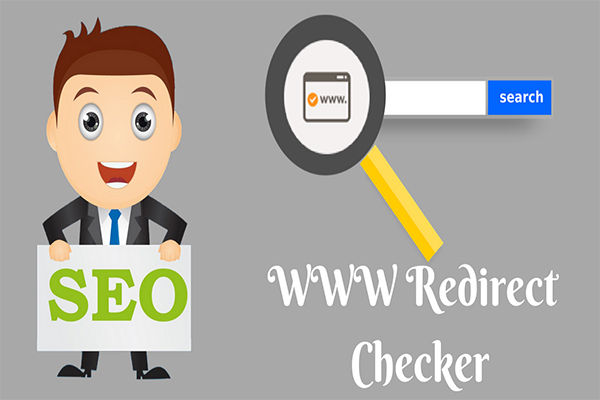 The www redirect checker is a simple tool check the Non-WWW type of URL's is redirected to www URL. If the URL is not redirected, then it is a Canonical issue and needs to be redirected to any one format. The purpose is to tell the search engine do not consider www.yourdomain.com and yourdomain.com as two different pages, with this redirecting technique there will be only one genuine seo friendly page. To know your website is redirected properly with 301 redirections, just enter your website URL in the box and click submit button. The tool will analyze your URL and displays the result with status "good" or "not good". 1) To Enable 301 redirect, Use the www htaccess generator tool and choose the non-www redirection option. Just enter your URL without www in the section and click submit button, the tool will generate code for www 301 redirects or select the htaccess code below. 3) Upload the .htaccess file into the top Root directory of public_html files. Once done your website will always be redirected to www format. It helps the users that 301 redirections (www or non-www) is working properly or not. The search engine can easily find genuine pages to index rather than indexing other similar pages. Thus making only single URL format without duplicating the pages. Sends automatically to different pages as per instructions provided by web server files such as htaccess or web config file. It helps to find successful redirection URL status provided by the user.